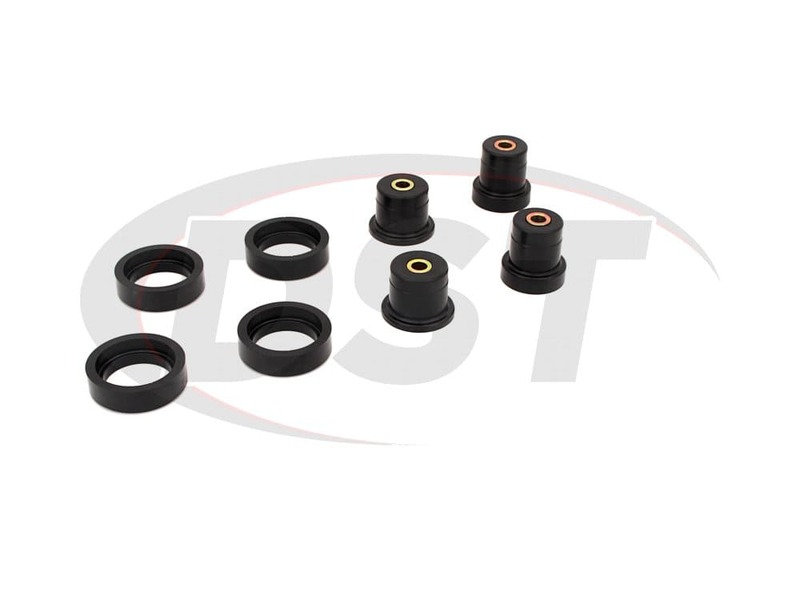 Not only is the polyurethane more durable than the stock rubber, it also tightens up the suspension allowing for faster and smoother responses from your Mustang. As the owner of a newer model Ford Mustang you are most likely going to drive fast. Well, as you fly around in your Mustang you may begin to notice that taking corners doesn't feel the same. In addition, you may occasionally hear a clunking noise underneath your vehicle. These noises may be caused by a loose control arm. 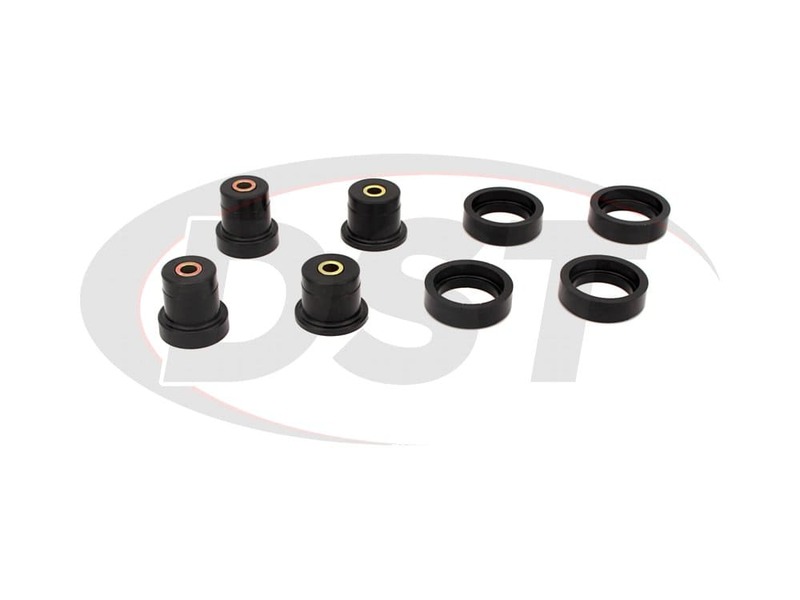 The OE rubber bushings used in the initial construction of your Mustang are prone to warping and wearing out, leaving your control arm room to shift. This results in metal-on-metal contact with your chassis, misalignment, and loosened steering around corners. 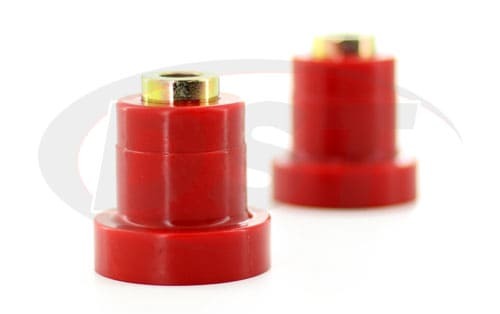 A common issue with replacing these bushings is that there are no bushings sold separately from the factory, leaving technicians with no choice but to install a new set of complete control arms. 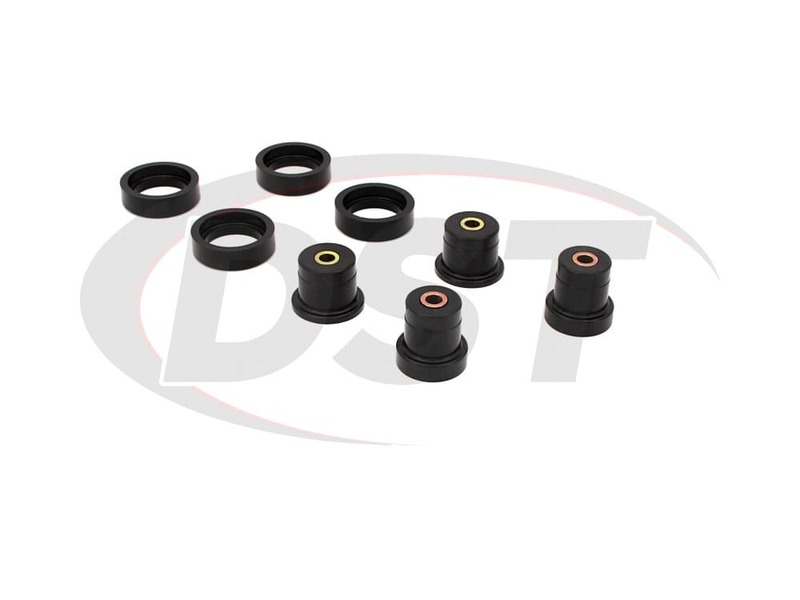 Here at DST we know how important it is to get your Mustang running smoothly again, without breaking your bank. Luckily, Prothane has created the part for you! 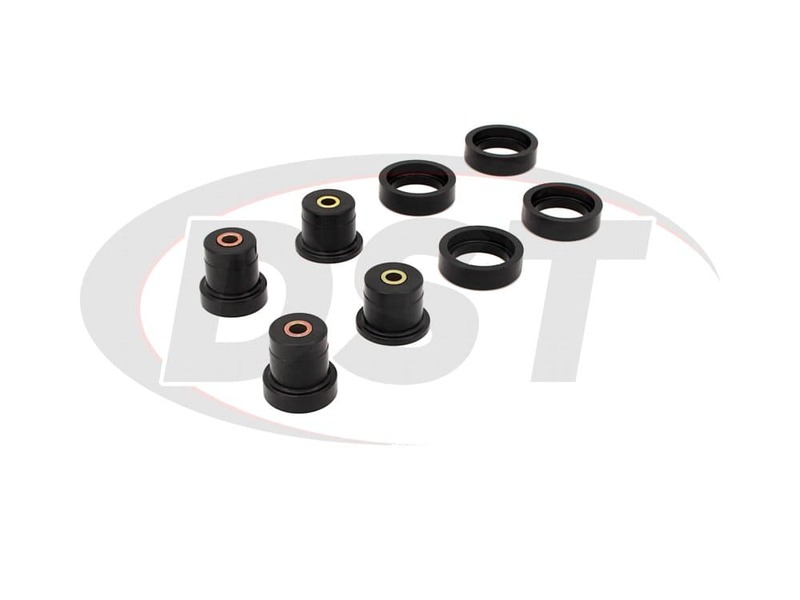 With Prothane's 6-316 Rear Control Arm Bushings you can replace the worn out rubber OE bushings with much more durable polyurethane, without having to pay for entire control arms. 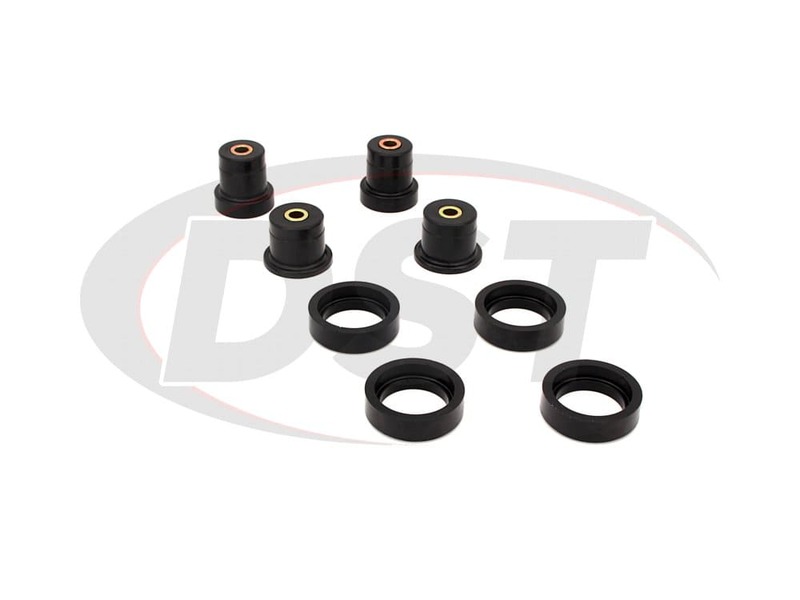 The 6-316 comes with all four bushings you will need to cover both of your rear control arms. Not only is the polyurethane more durable than the stock rubber, but it also tightens up the suspension allowing for faster and smoother responses from your Mustang. 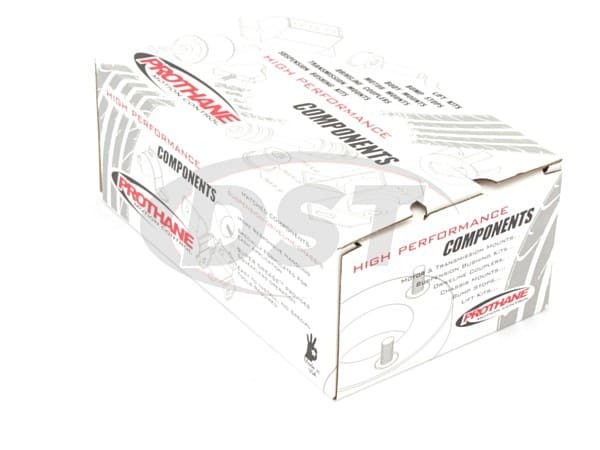 For the misalignment problems, 6-316 is designed to maintain the alignment of your Mustang at the time of installation. So in order to get the most out of the 6-316 be sure to get your Mustang aligned right after installation. 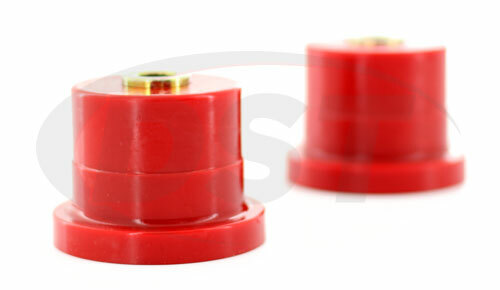 The 6-316 Rear Control Arm Bushings come in either black or red.  There is no material difference between the two, only the color changes. 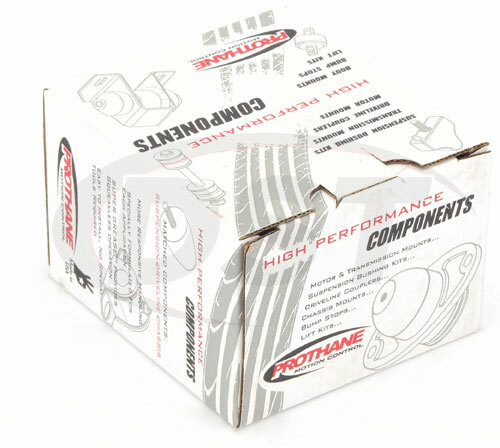 All of Prothane's parts are covered with a lifetime warranty handled in-house right here at DST.